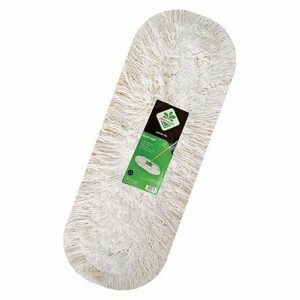 Cotton dust mop is natural yarn, the highest content of yarn is 80% cotton. 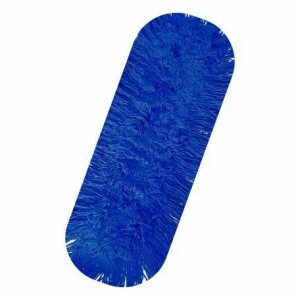 Cotton dust mop is 100% dry because it acts like a broom / dust remover. 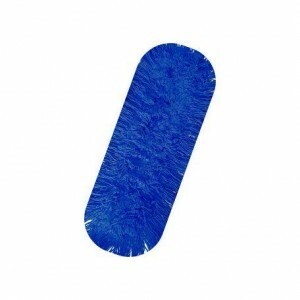 The type of our yarn is Cut End, the function of cut end is easily dislodge dirt.Installation of refill is very easy. 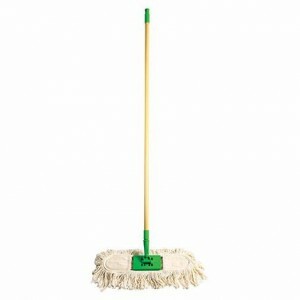 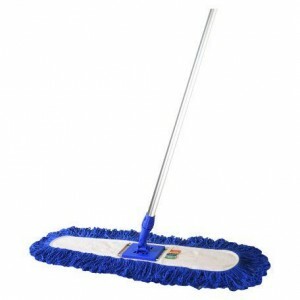 Dust mop can rotate 360-degrees for user friendly. 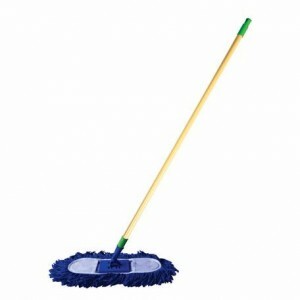 Showing 1 - 6 of 12 items.